Time to swim with the big fish. Disney Pixar announced today via Facebook that a sequel to Finding Nemo is on it’s way. 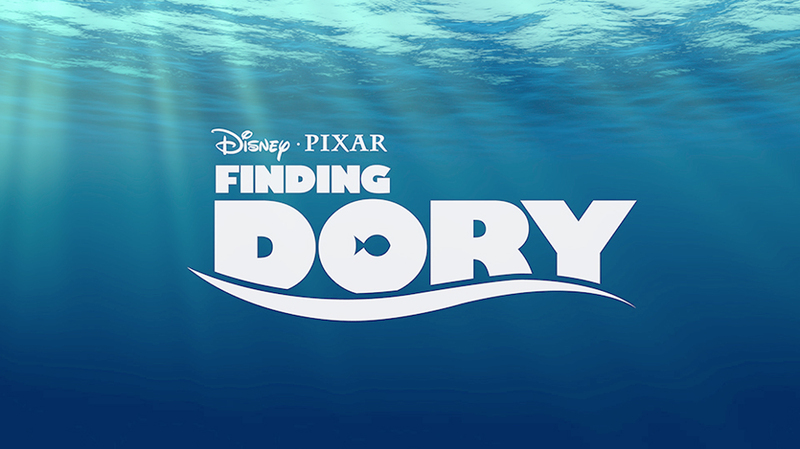 Finding Dory is scheduled to hit the silver screen November 2015. This is the second sequel to a Pixar movie announced in a row, as Monsters University is already almost here. What do you think about this? Good idea? Or stick to original films for Pixar? Previous WonderCon 2013- Collectibles, Toys…They’re Greeeeeat!